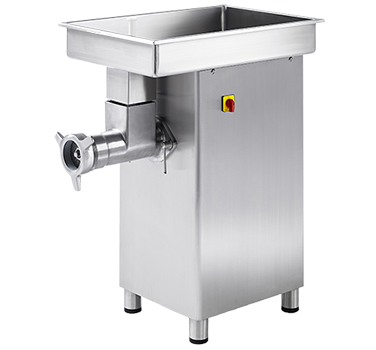 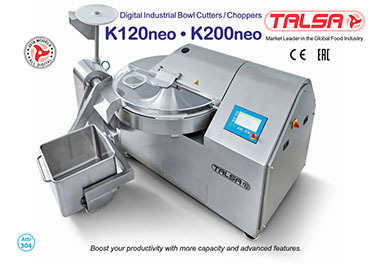 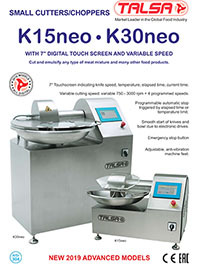 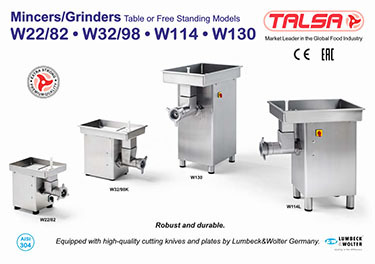 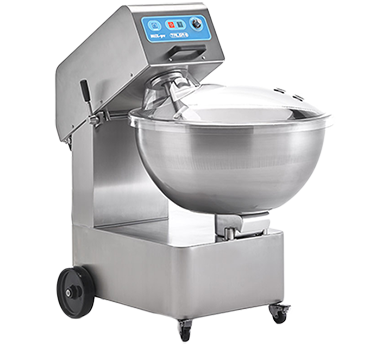 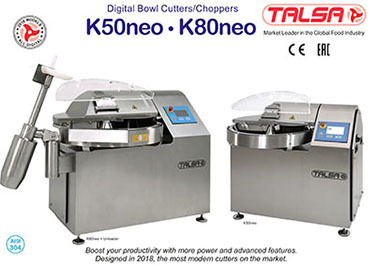 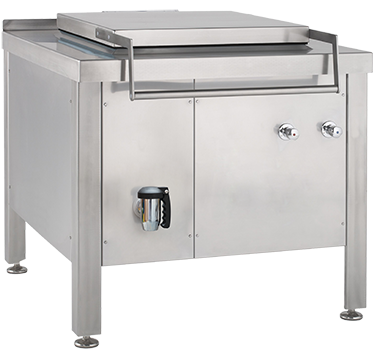 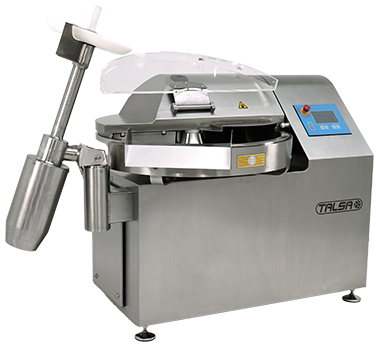 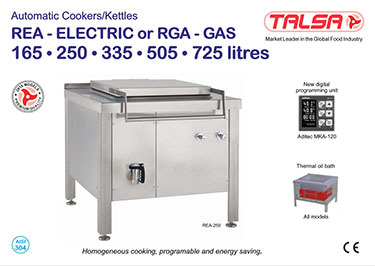 TALSA is a world leader within the food industry, in the manufacturing of average capacity, quality food processing machinery. 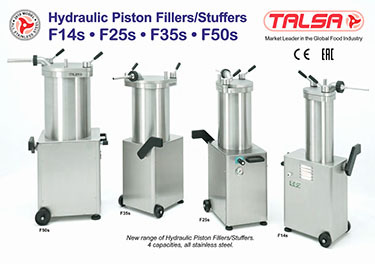 Complete technical support, Our certifying safety and hygiene testing laboratories. 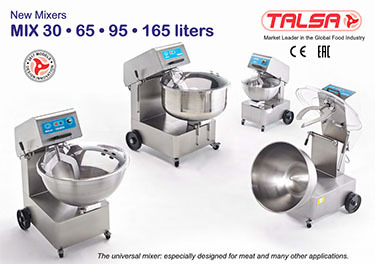 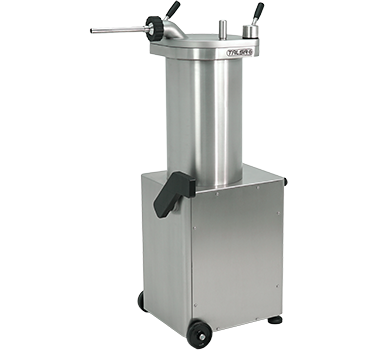 Ongoing investment in research, development and innovation has made Talsa a recognized name at worldwide level in the manufacture of medium capacity machinery for the meat industry.